Bright gold color. 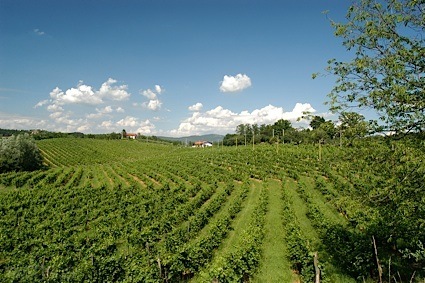 Tropical aromas and flavors of pineapple, banana relish, honey crisp apple, and nougat with a supple, bright, fruity medium-to-full body and a medium-long finish with nuances of apple tart, lemon curd on toast, and clementine with fine tannins. A fun flavorful fruity chardonnay that is sure to please. Bottom Line: A fun flavorful fruity chardonnay that is sure to please. 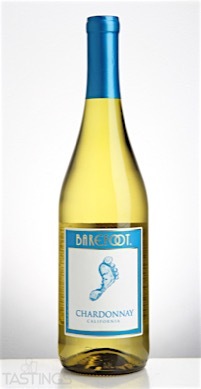 Barefoot NV Chardonnay, California rating was calculated by tastings.com to be 89 points out of 100 on 10/16/2016. Please note that MSRP may have changed since the date of our review.